WE ARE LOCATED 25 MINUTES NORTH OF BRISBANE.^^EXCELLENT!!! 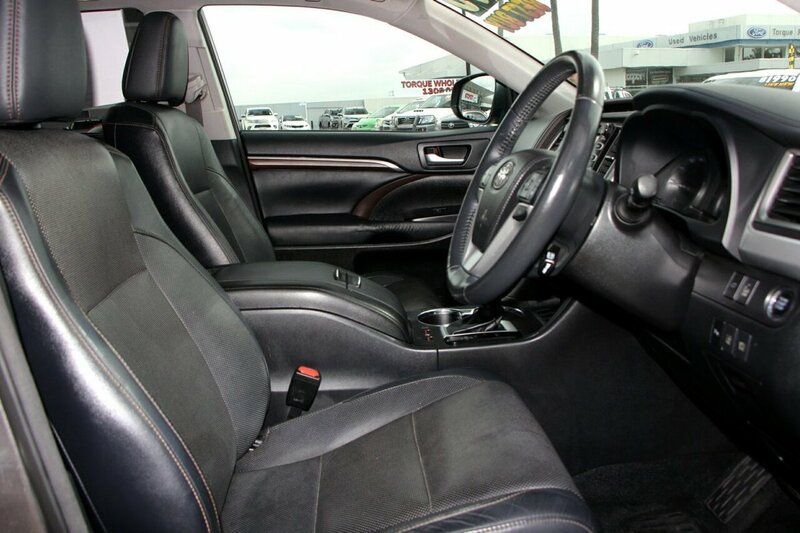 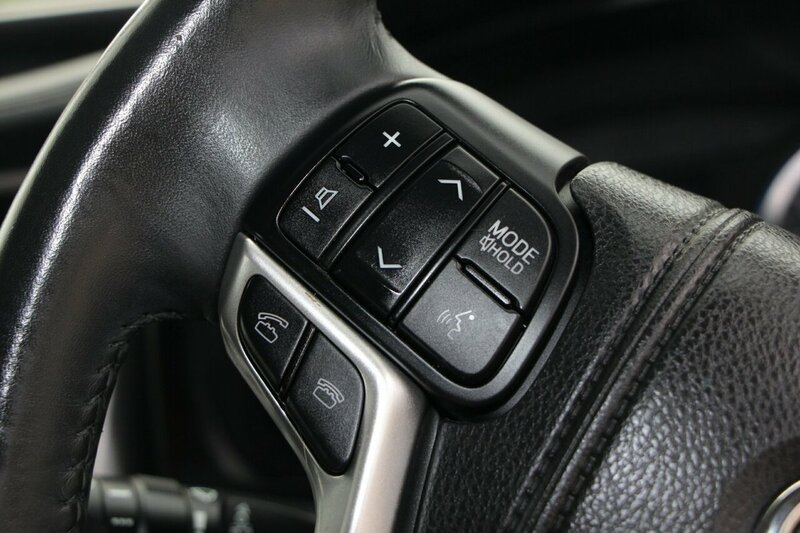 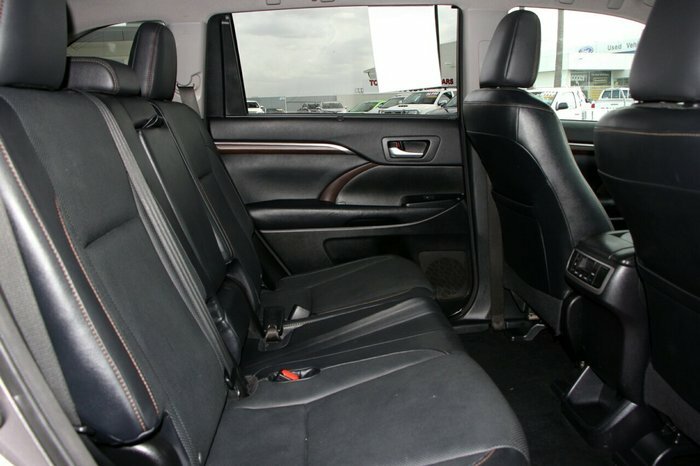 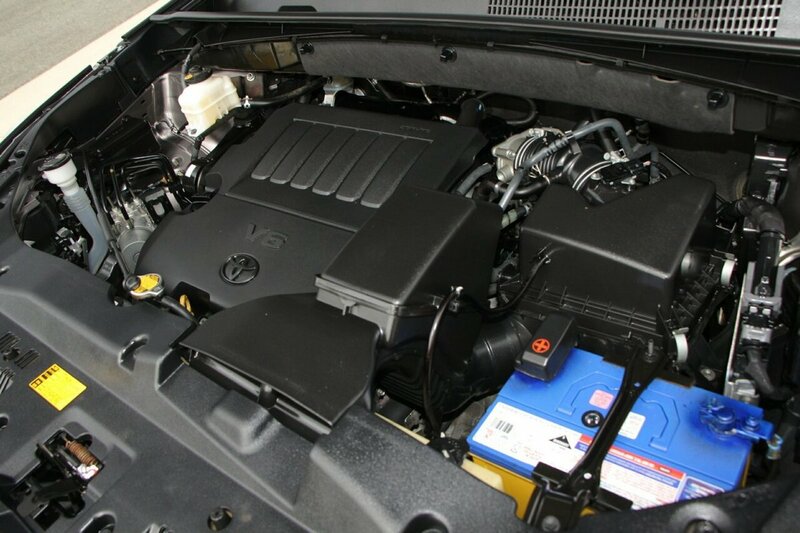 2014 TOYOTA KLUGER GRANDE 2WD AUTO WAGON WITH ONLY 103,000 KM'S!!! 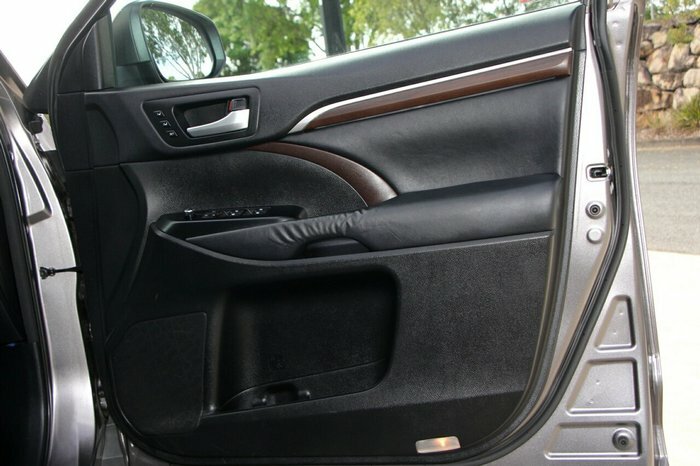 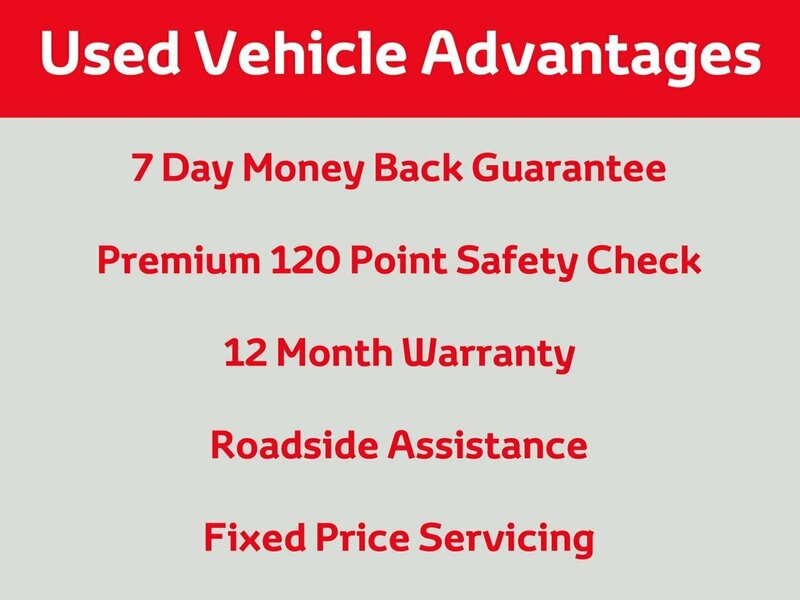 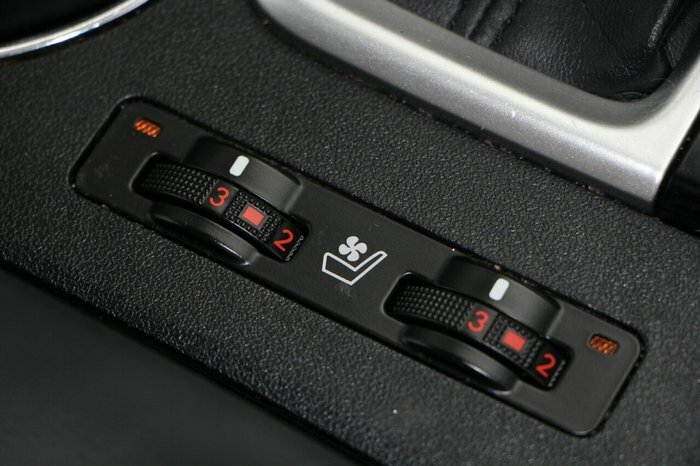 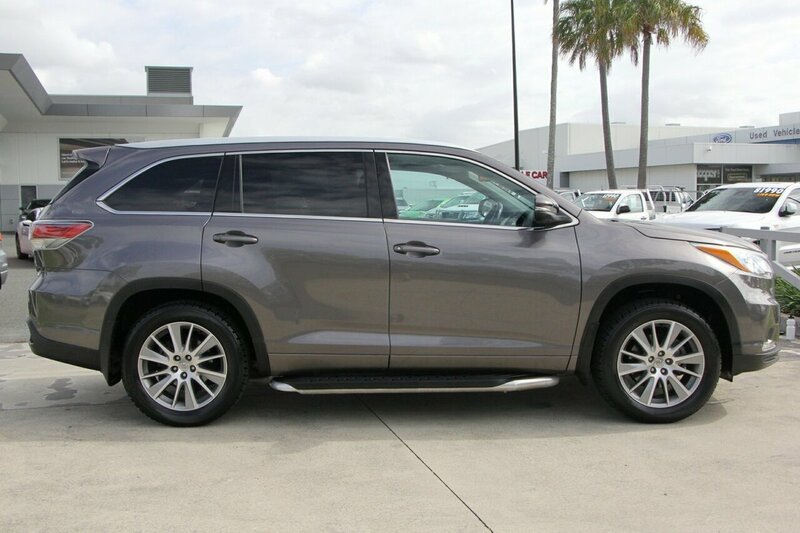 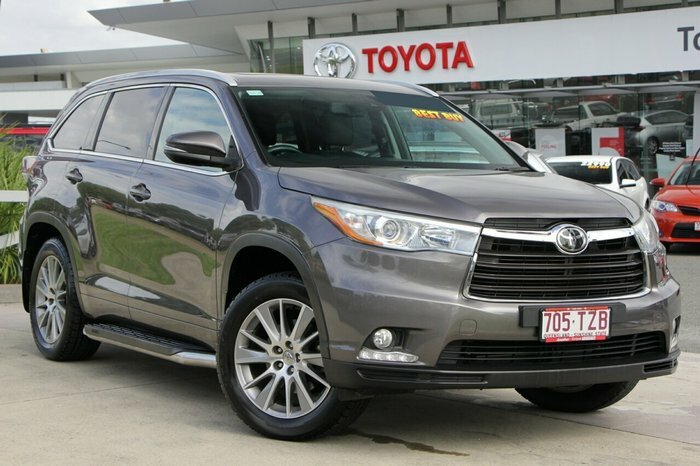 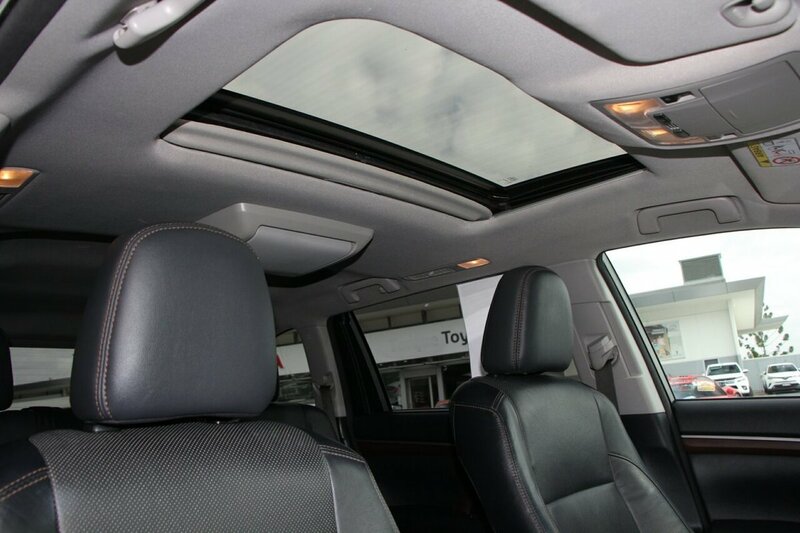 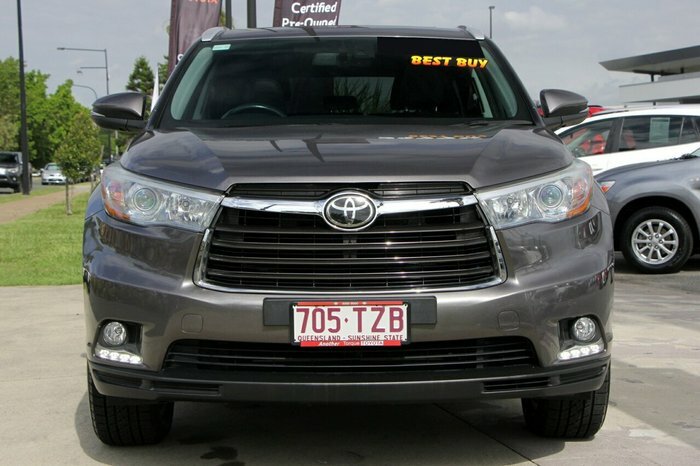 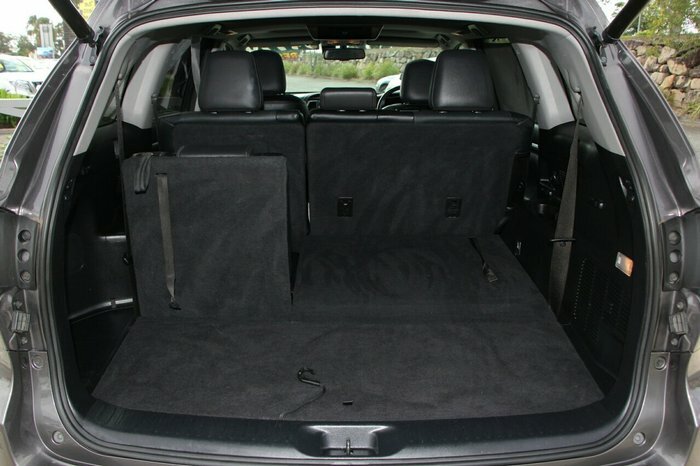 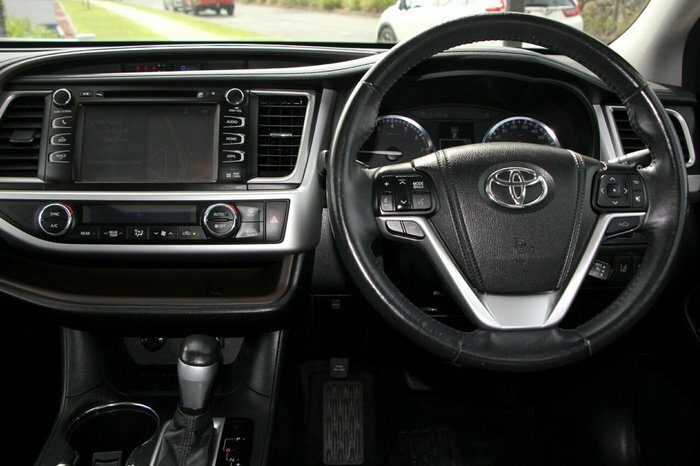 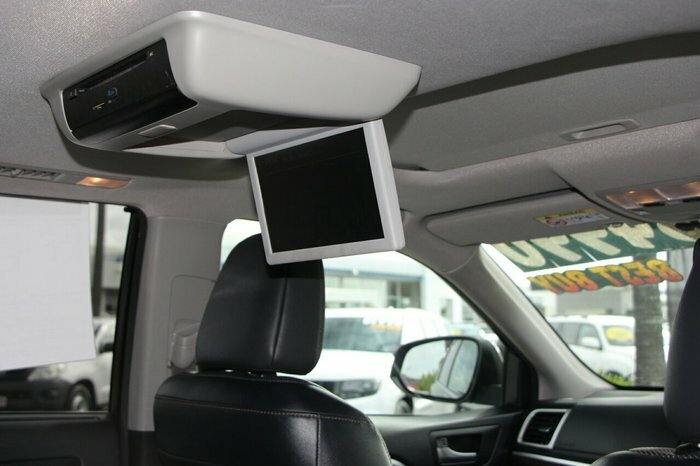 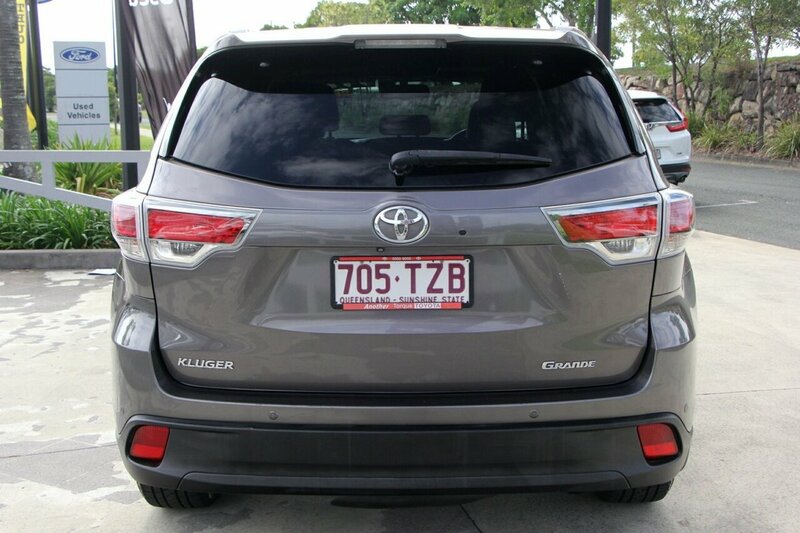 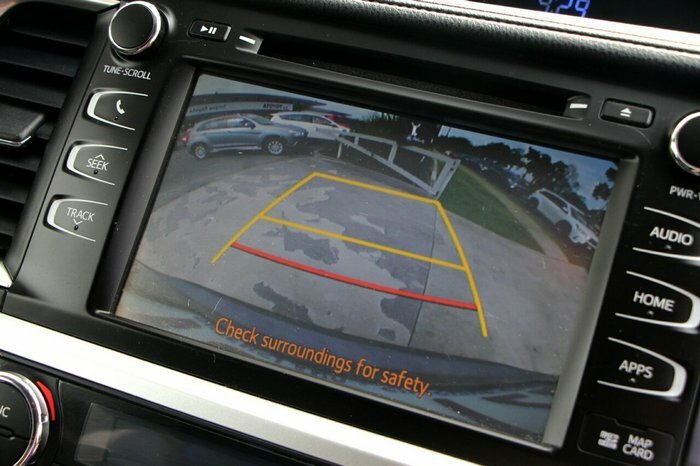 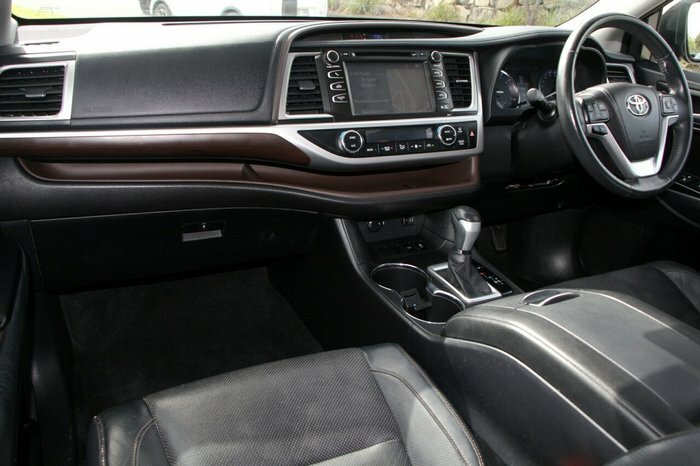 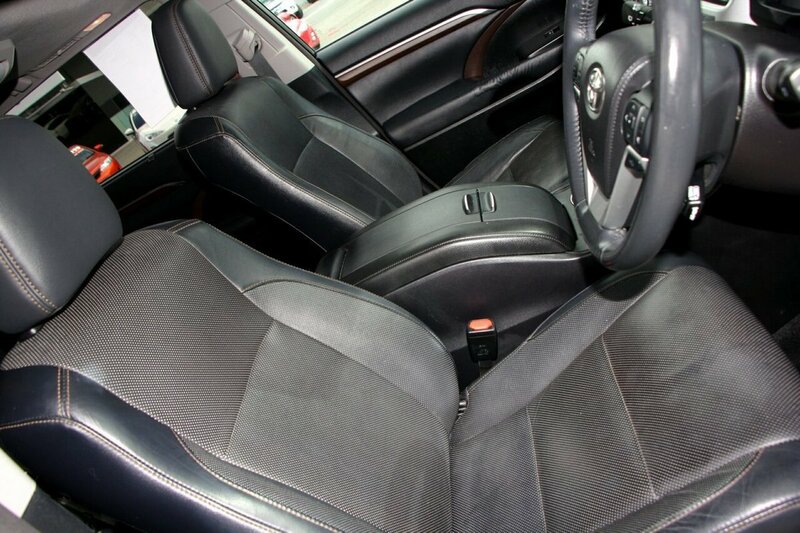 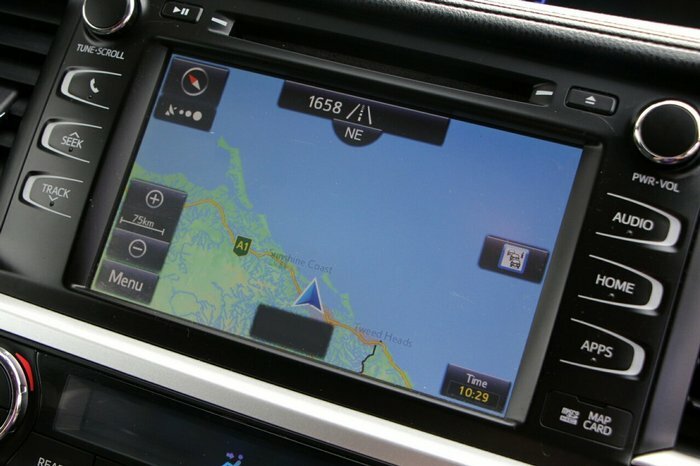 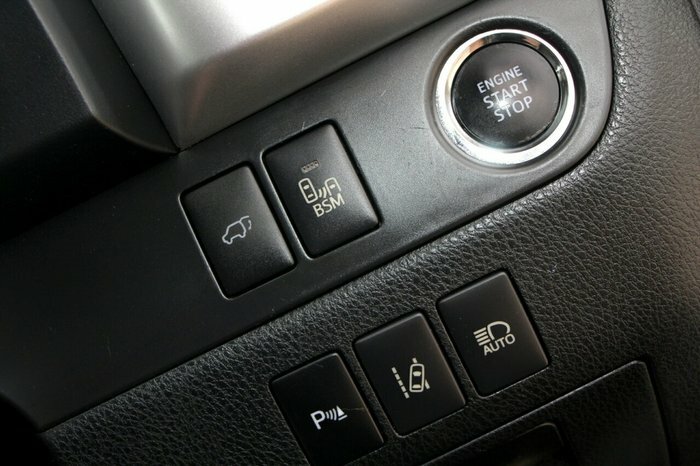 !^This Kluger is in amazing condition and represents excellent value.^This vehicle comes with a Roadworthy Certificate, Registration, 120 Point Safety Check, Zooper Warranty, Zooper Capped Price Servicing, 1 Year Roadside Assistance and our 7 Day Money Back Guarantee*^Interested in this vehicle? 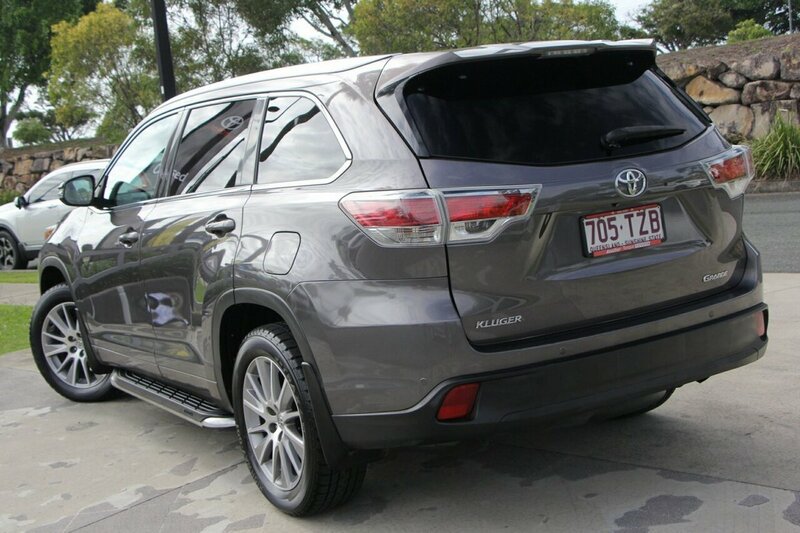 Please make an obligation free appointment with our friendly staff.^Enquire now with reference stock number U063724!^We welcome all country or interstate customers, we can easily arrange a competitive finance package to approved applicants through Toyota Financial Services.^Our Dealership can also provide servicing, parts, insurance, extended warranties and protection treatments for your vehicle.^We have access to up to 1000 used and demo vehicles, so enquire today!